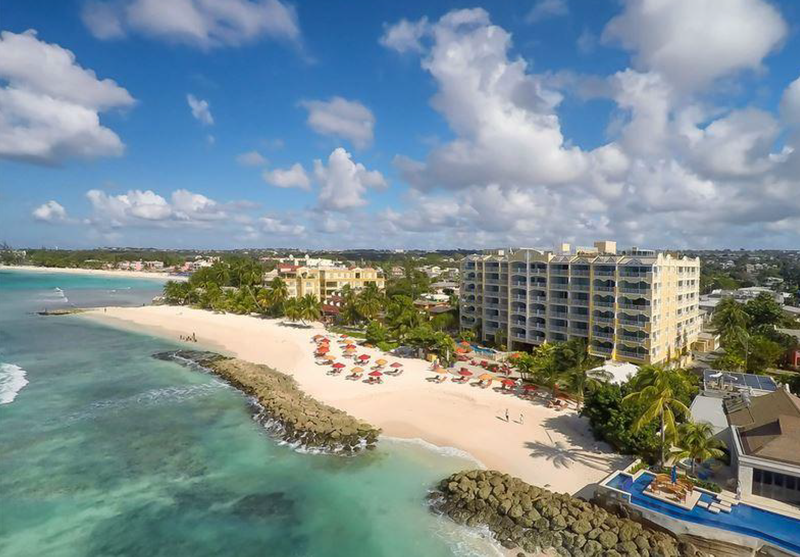 Colebrook Financial Company, an independently managed lending institution specializing in providing financing to vacation ownership, or timeshare, resort companies, announced the closing of a new financing facility to developers of a luxury resort in Barbados. The Ocean Two Resort & Residences offers polished quarters in an upmarket resort location with beachfront dining, an outdoor pool, and rooftop bar. Developed by the owners of Chickmont Foods. Ltd., the largest producer of chicken, turkey and egg products in Barbados, Ocean Two has been awarded many prestigious awards, such as Trip Advisor’s Certificate of Excellence consistently since 2011 and Barbados’ Large Hotel of the Year award. The resort is a mixed use property, dedicating specific units to timeshare, separate from the hotel rooms. Colebrook Financial Company is a lender specializing in the timeshare/shared ownership industry, providing hypothecation and other financing products for small and mid-sized developers in the US, Mexico and the Caribbean. Colebrook is large enough to provide financing in the $20-30 million range but small enough to deliver a unique brand of personal service. For further information call Bill Ryczek at 860-344-9396 or visit ColebrookFinancial.com. ← What To Look For At Your Resort For Recreational Options, Spas and Gyms.